March 22, 2019 - No Comments! Ever been in a situation where the project deadlines were “imposed” on you arbitrarily rather than a detailed planning exercise? If your answer is yes, then you are NOT alone. It is a common complaint among project teams across the globe that business doesn’t estimate project deadlines accurately. The fault, however, doesn’t like entirely with them. Have you ever questioned HOW the deadlines were derived by the senior management and/or the sales team? Often, the response to this is no. Guess what? You’ve set yourself up for failure even before the project has been confirmed. Subjecting your project team to project deadlines estimated through “inspiration from God” or “plucking from the sky”, or a “top-down estimation” is definitely not a good way to start! In many instances, deadlines are randomly thrown at Project Managers without accounting for key factors of the project – the size of the project, the actual effort and resources needed, a detailed list of expected tasks and the time required to complete them, etc. The general demands of Business teams from Project Managers is to finish the project on time, with the best quality product, at the cheapest price possible! This is NOT a good practice. This mandate compels Project Managers to place deadline as a priority over cost and quality. If you haven’t realised it yet, this practice is detrimental to the project. We must realize that deadlines are not the primary drivers for most projects. Instead, as Project Managers, it is our responsibility to highlight the order of priority in the project - should the project be driven by non-negotiable deadline? Should the focus be on delivering the best quality output? Or should cost/budget be the priority in how a project turns out? 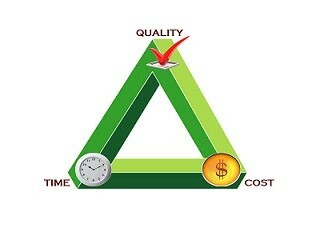 The three criteria of Time, Cost and Quality are commonly called the Project Triangle. The Project Triangle highlight the constraints that most teams face when fulfilling a project requirement. 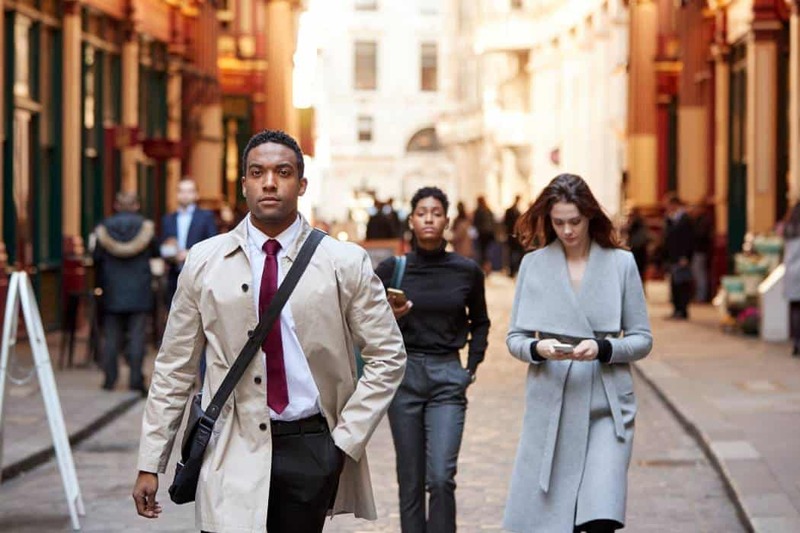 Despite pressures from business teams to deliver a quality product, on time, and under budget, it is important that Project Managers do not bow down to this ill-advised demand. 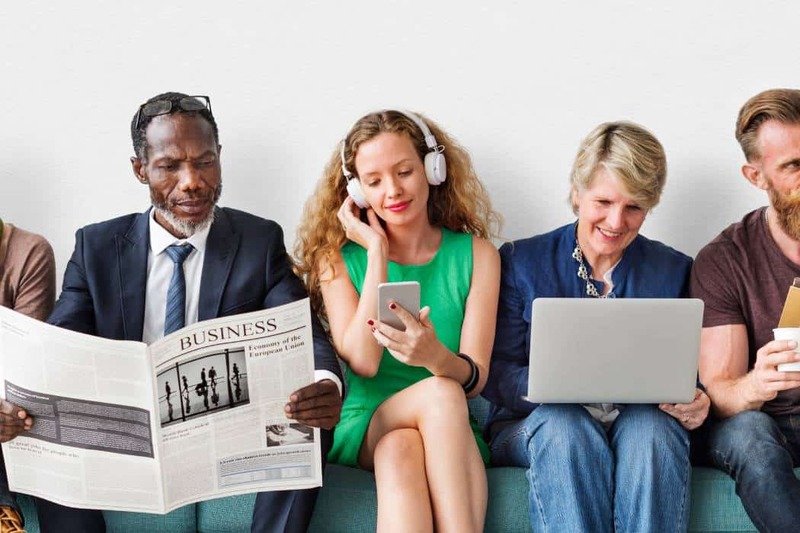 Rather, it is pertinent to educate business teams that while these three criteria can be stretched, only ONE of the three criteria can be given higher weightage. Having said that, do not get the wrong idea that only ONE of the project drivers is important. All THREE constraints must be managed simultaneously. Choose only ONE of the three constraints as the PRIMARY driver of the project. Once chosen, the other two are not neglected or ignored, but they become lesser priority compared to the chosen PRIMARY driver. When we focus on one of the three as the PRIMARY driver, the other two drivers may need to compromise. Would it cause any safety, life or death issues? Would it cause any embarrassment to the organization / nation? Let’s delve deeper into each element of the Project Triangle. Should we select TIME as the project driver / priority? If so, the organization and the Project Manager must devote all energy, time and effort to ensure that the project meets the deadline – at any cost! - Missing the deadline may result in embarrassment to the organization, and in some cases cause loss of lives. But, we must be aware that to ensure the deadline is met, the project may require additional resources - hence SACRIFICING COST. 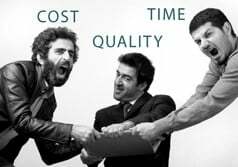 At the same time, if the deadlines are too short, quality assurance and quality control efforts may need to be reduced - hence, SACRIFICING QUALITY. Hence, when the TIME is the driver, QUALITY may reduce, and COST may increase. The infamous Y2K project. The deadline was fixed for Dec 31, 1999 - All system defects should have been fixed by the date to avoid the Y2K implications. Missing this deadline would result in embarrassment to the organization, and possible loss of life (as they claimed). 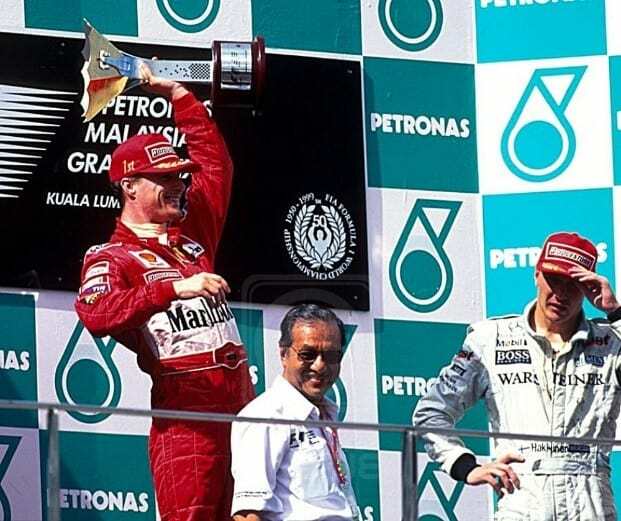 FORMULA 1 RACE. Assuming the date of the race was fixed to be Mar 27-29, 2020. Mar 27 (Friday) being a practice session, Mar 28 (Saturday) being the Qualifying session, and Mar 29 (Sunday) being the race day. Would you be able to postpone the race to a Monday, Mar 30th? Obviously not. That would mean losing sponsorship, losing viewership, embarrassment to the host country, among other losses. Annual New Year concert on New Year Eve (Dec 31, 2020). Would the Project Manager negotiate to postpone the event by, say a week? Obviously not! The New Year event has a fixed date, i.e. Dec 31st and postponing this event may results in revenue losses, and potentially embarrassment to the organizers. Should we select QUALITY as the project driver / priority? If so, the organization and the Project Manager must devote all energies, time and effort to ensure that the project meets the defined quality standards – at all cost! To ensure the quality expectation is met, the project may require additional resources to meet the deadline - hence SACRIFICING COST. Considering the number of Quality activities to be carried out in the project, the project deadline may be extended - hence, SACRIFICING TIME / DEADLINE. Hence, when the QUALITY is the driver, TIME/DEADLINE may increase / extended, and project COST may increase. 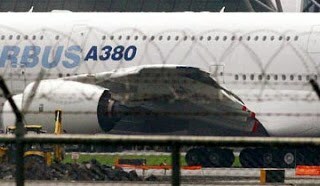 Launching of A380 Airbus to the new market. Various tests carried out in ensuring highest standard of quality would be the utmost importance, in comparison to meeting a delivery deadline. Compromising this may result in potential disasters and compromising the safety and lives of passengers. Purchase of operations and surgical equipment. Same as the above example, the deadline is of a lower importance. The quality of the surgical equipment is most important, to prevent loss of patient’s live during surgery. Should we select QUALITY as the project driver / priority? 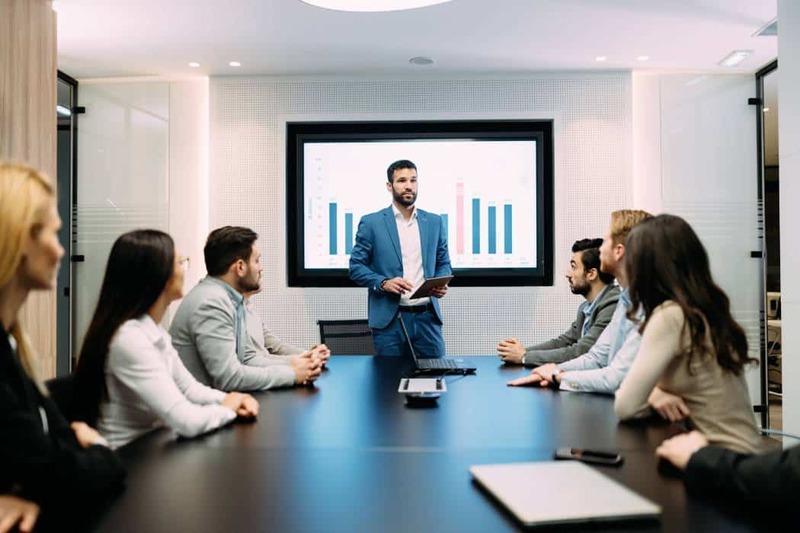 If so, the organization and the Project Manager must devote all energies, time and effort to ensure that the project is delivered based on the budget provided by the organization, irrespective of the time and effort it takes to complete the project and the quality of the final output. To ensure the cost expectation is met, the project may reduce the resources to meet the budget - hence SACRIFICING COST. And the number of Quality activities that needs to be carried out in the project may have to be reduced - hence, SACRIFICING QUALITY. And the project may need to ensure speedier delivery to reduce cost - hence, SACRIFICING TIME. Hence, when the COST is the driver, TIME/DEADLINE may reduce, and QUALITY of the deliverable may also reduce. implement a high-tech intrusion prevention system (IPS). While this could be achieved, we may not be able to get the sophisticated, high-end intrusion prevention system. I.e. while cost objectives are met, security (i.e. quality) may be compromised. Ask yourself – would compromising the project driver result in embarrassment to the organization and/or loss of life. Missing a fictitiously / arbitrarily set deadline may not necessarily be a life or death situation to the organization. Organizational KPI’s are not project deadlines. Those are performance indicators/initiatives. Do not set a project deadline to comply with a KPI. For a large project that will take longer than a financial year to deliver, deliver your KPI in smaller units, such as splitting the projects into multiple phases. Education and awareness are important. Do not expect the senior management to understand the concept of project driver / priority. They may be from a different school of thought. Exercise your subject matter expertise and advise business teams. Present them with the impact (and risks) of the project drivers. The success (or failure) of a project very much depends on your capability in steering the project. 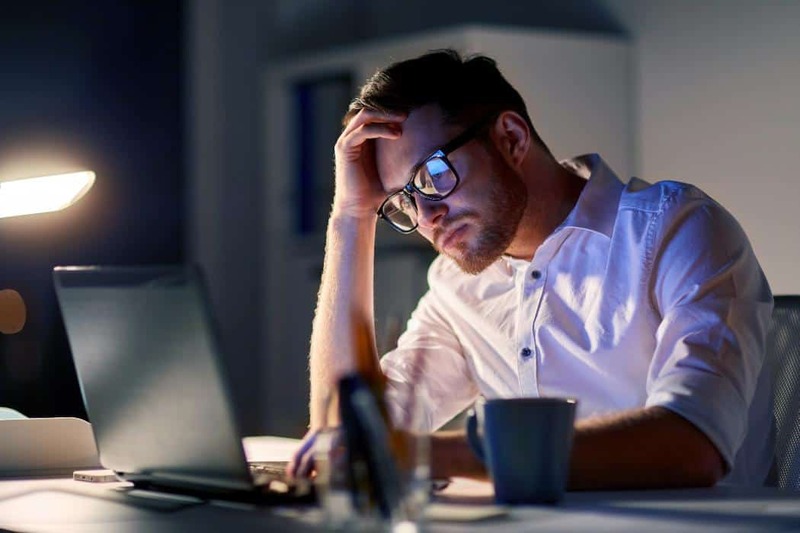 Accepting a fictitious deadline predetermined by someone unaware of project management principles may result in project failures, and loss of reputation for Project Manager and the team. Demand and ensure proper planning. Advise the senior management (if the project driver is not TIME, in this case) to allow proper schedule estimation through detailed scoping, create a Work Breakdown Structure to develop a detailed schedule. Use the Bottom-Up estimation technique. When (and only when) most of the details are available and planned, confidently suggest a deadline, making sure you can stick to it while balancing stakeholder expectations. 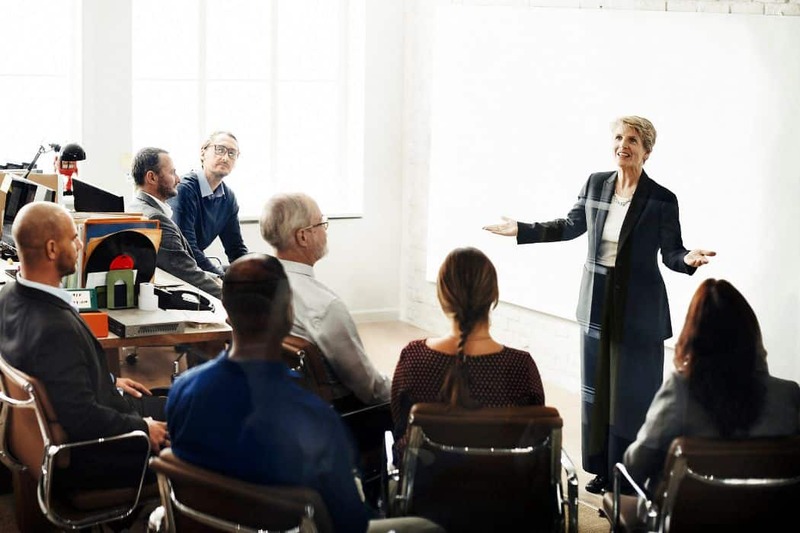 Ultimately, as Project Managers, we must remember a key element – Confidently and actively communicate with the business teams, clients and senior leaders to set the expectations and deadlines accurately.